Do you already have utility connected to your home or cottage? Are you tired of paying high utility cost month after month? Do you want to make money or save on energy cost? Do you want to make a positive impact to the environment? 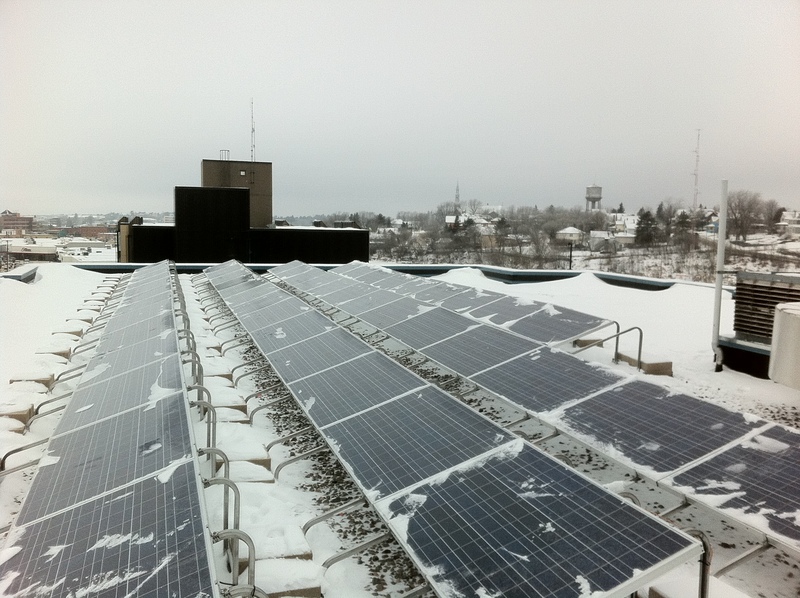 If you answered “YES” to any of those questions, then grid tied solar might be right for you. Solar panels are installed on your roof or on a ground mounted system and feed directly into your meter. Either gets a credit or a monthly check for what your solar produces. 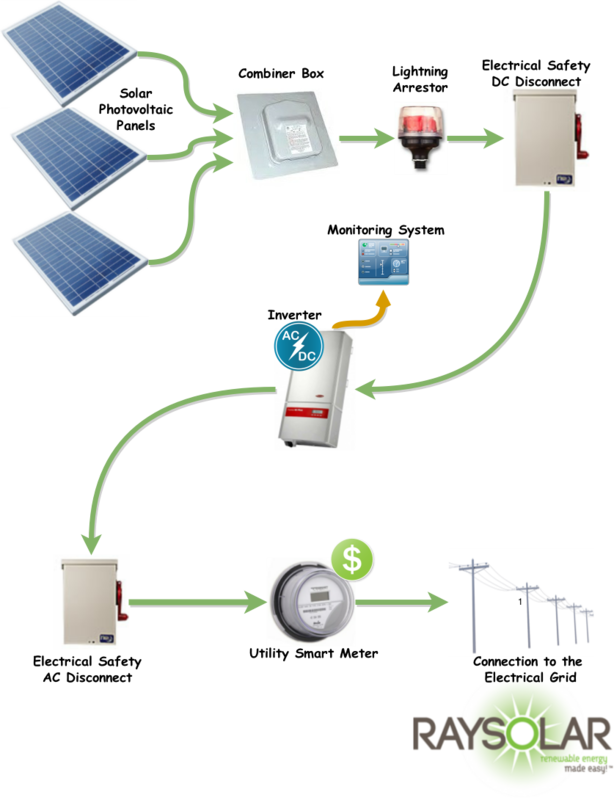 Check out the diagram to see how easy grid tied solar is! Every province & territory in Canada has their own incentive programs. If you are interested in adding solar to your residence, please get in contact with us and we will help find the right program for your province or territory and for your needs.